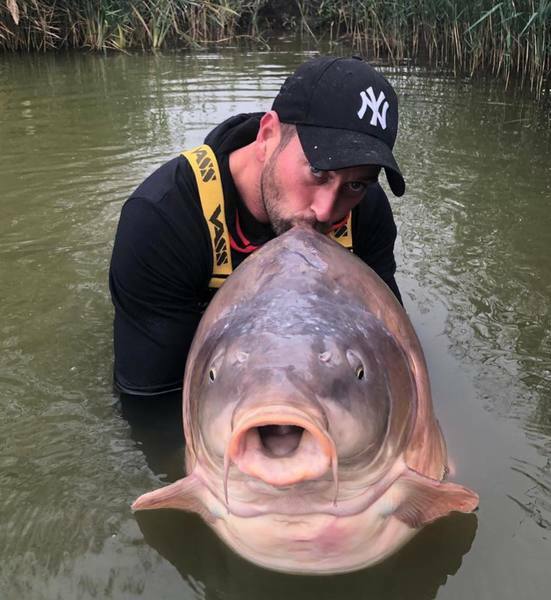 112lb mirror caught in Hungary. It’s in a carp pond and they feed them like cattle, but still, what a huge fish. Man! I missed the video availability! Looking for great carp places in/near Ft. Worth. What a monster! 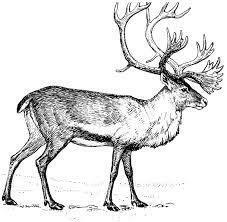 It's no wild carp but it's a beast I'd love to tangle with. Catch and release. The dream - to catch at least one of every species in our great state (if I can manage to resist carp)! That is fish is a COW! Congratulations to the angler on his World Record Catch! Looks like someone's been force-feeding that thing. Wow! Must've been a hoot to catch on typical carp gear. Nice fish and Congratulations to the angler. Catch of a Lifetime. Congratulations to the Angler! Side Note: to the club Michael Schoenmakers ! Koonyah mahlyass koong! Ees too rong tah oong jedi mind trick! To be honest......I'm more impressed with the "wild" 40s and "unofficial" 50s we have in Texas. Last edited by dmunsie; 12/02/18 06:23 AM.